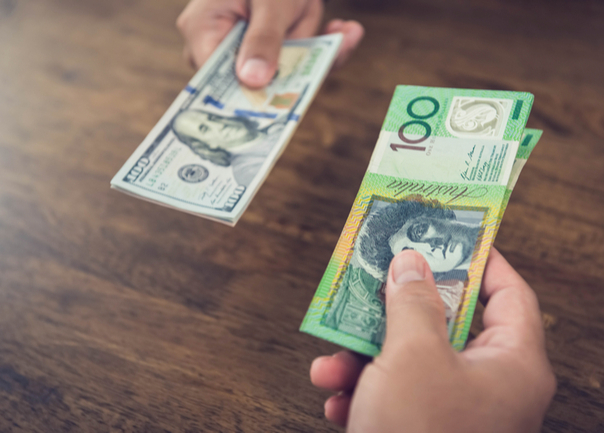 It’s a simple enough question from the hotel as you check out – ‘do you wish to pay in local currency or Australian dollars?’ But the choice you make will determine how much you pay. 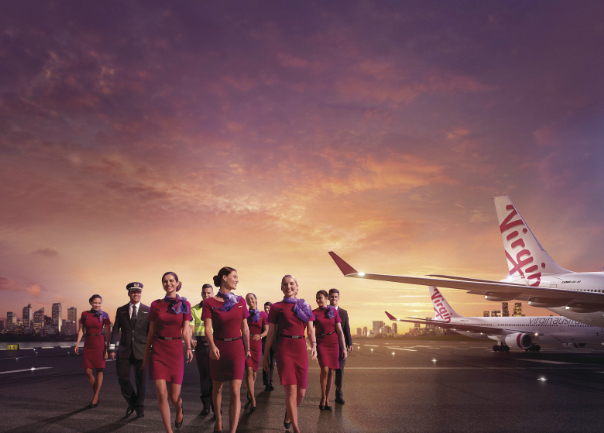 Virgin Australia (VA) has introduced a new airfare structure with new fare brands across the carrier’s Trans-Tasman and International Short Haul network. 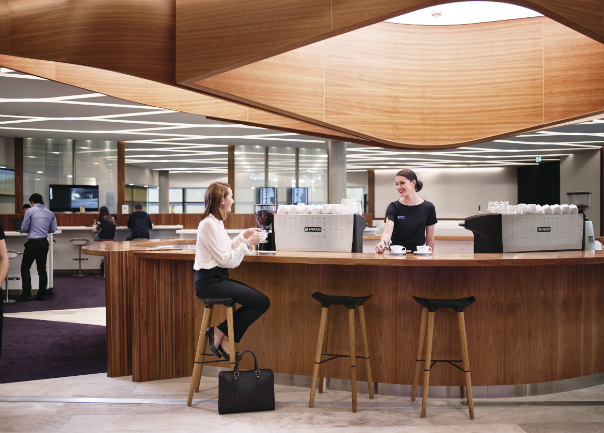 Virgin Australia (VA) has announced the launch of a new international lounge network in Australia and New Zealand, with seven international lounges rolling out from the end of October. 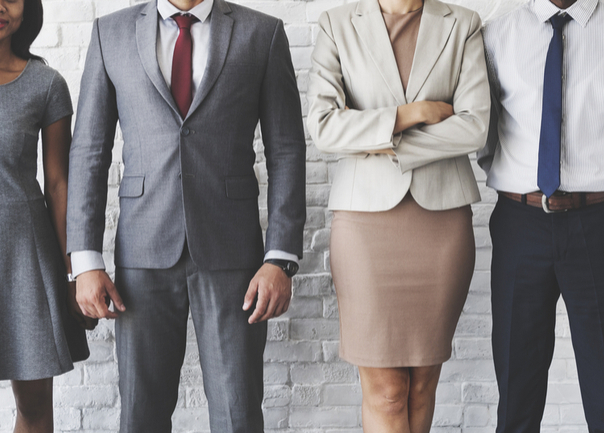 Corporate Traveller as part of the Flight Centre Travel Group is Australia’s leading ASX200 business travel management company for innovation. If you won 1 Million Velocity Frequent Flyer points, what would you do? 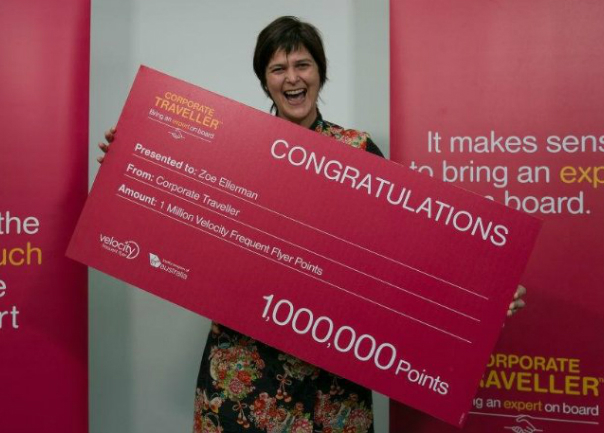 Authentic cow girl barrel racing, adobe architecture (not the software), road trips, Hollywood stars and all things uber Amerciana is how Zoe Ellerman, Virgin Australia 1 Million Points Winner 2017, has been using her points. Read more about If you won 1 Million Velocity Frequent Flyer points, what would you do? 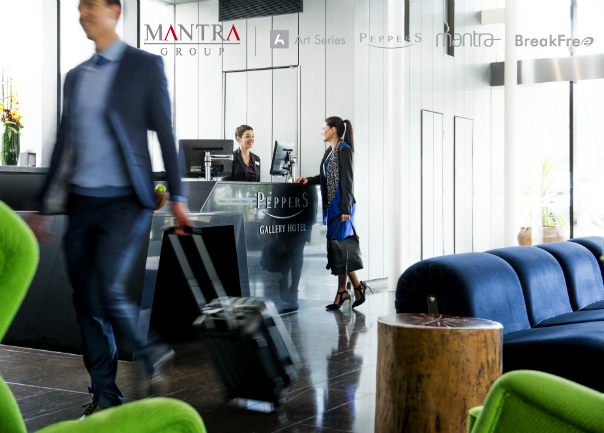 For many Corporate Traveller customers, the Mantra Group has the answer to all their business accommodation needs. 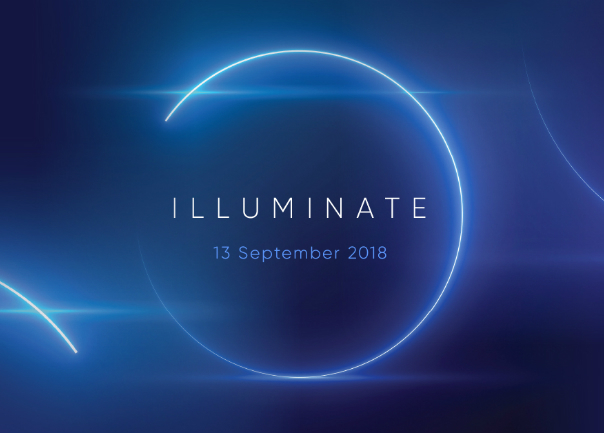 New travel technologies, product, hotel, aviation and ground transport trends currently shaping the corporate travel sector are under the spotlight today as part of the Illuminate conference being held at the iconic Melbourne Cricket Ground. 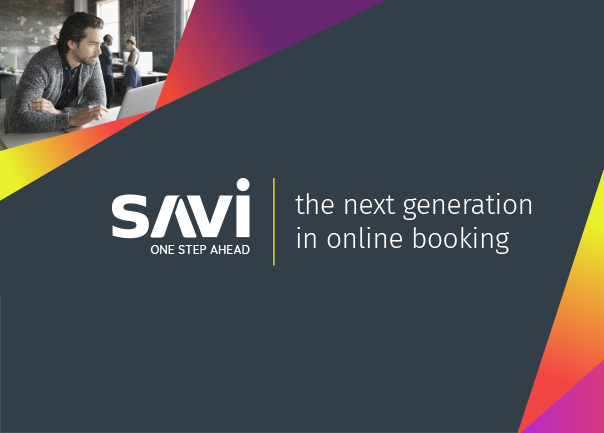 First there was Sam, now there is Savi. 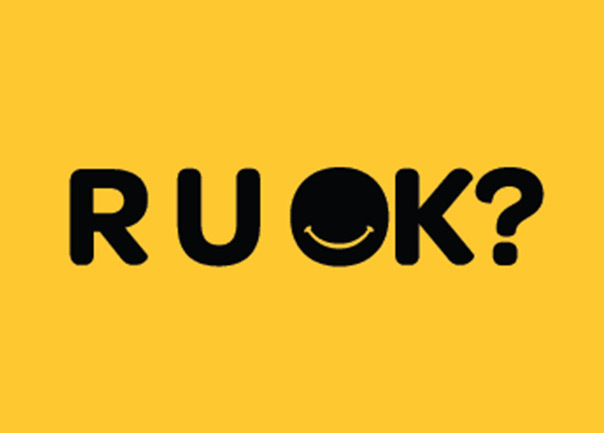 It’s a simple question, but it can be one of the hardest to ask – R U OK? However for many people just knowing that someone cares, can be the catalyst for them to speak up and ask for help. Read more about R U OK? 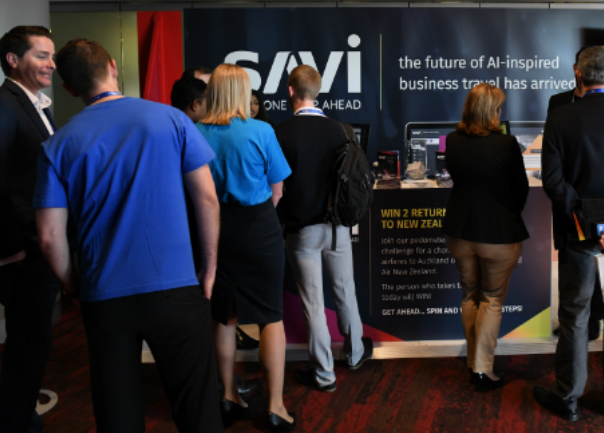 Australian businesses have the opportunity to pick the brains of some of the country’s best corporate entrepreneurs, innovators and business leaders as part of a unique workshop experience, being hosted by Corporate Traveller.